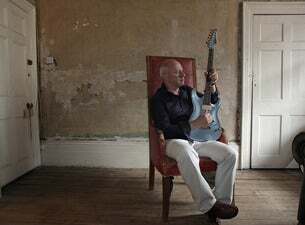 Legendary guitarist and Dire Straits frontman Mark Knopfler has confirmed a UK arena tour, taking place in May 2019. Born in Newcastle, Knopfler first found fame as a founding member and frontman of the multi platinum-selling rock band Dire Straits. One of the best-selling groups of all time, over the course of their career, Dire Straits released six studio albums, selling over 100 millions units worldwide. The groups most commercially successful record is their 1985 release Brothers in Arms. The album is the eighth biggest-selling album in UK chart history and earned the band two Grammy Awards. The record also spawned hit singles such as So Far Away, Money For Nothing, Walk of Life and, of course, the title track.